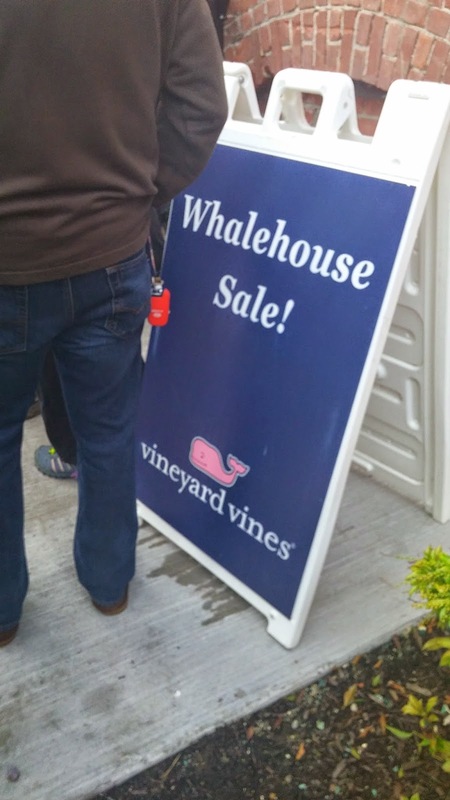 I love me some preppy clothes but the price tags are a bit more than this teacher can afford so I was thrilled when I saw that the Vineyard Vines "Whalehouse" sale was only 40 minutes away! 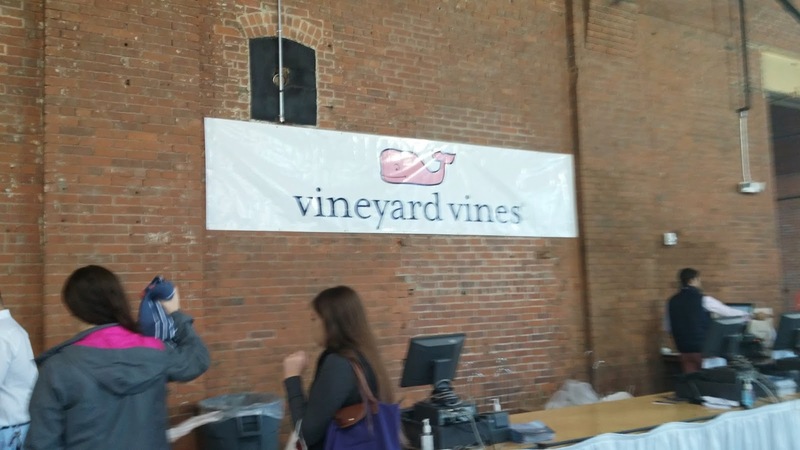 From Oct 3-13th, Vineyard Vines is holding its Whalehouse Sale in Pawtucket Rhode Island! 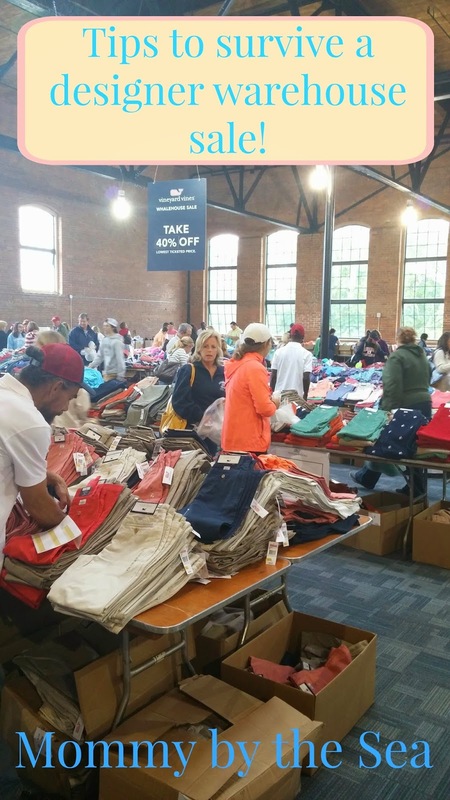 So bright and early Saturday morning, I headed over to Pawtucket with a lady I work with and we got to shopping! I ended up with 4 long sleeve branded shirts, 3 pullovers, 2 button downs, a tshirt, and a dress for just over $300! Don't worry-- it's not all for me; I got even more Christmas shopping done! Retail on the clothes would have been over $800! I had a blast but figured I'd pass on some tips if you decide to check out the sale this week. 1. Get there first thing! Waiting in line to get in is no fun, but they were letting in waves of people, about 100 at a time, so the earlier you get in, the better stock you have to go through! You will not end up shopping with them, sorry. Have one person stand in line to pay, while the other shops, and then swap off. Getting there early meant we could both shop and when the line started to form, she hopped in line while I finished shopping. We waited 20 minutes to pay which was nothing compared to the 3 hours that people waited last year. By the time we were checking out the checkout line was at least 100 people long and according to the cashier, that length had taken 3 hours last night. 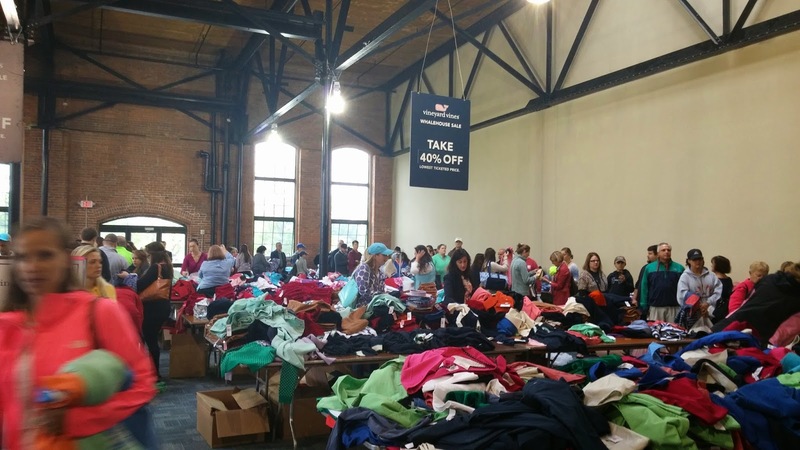 There are no changing rooms at the warehouse sale so anything you want to try on needs to be done right out in the open. Wearing tight fitting clothes made it a bit easier to tell what would and wouldn't fit correctly. These are limited items and if you walk away and then change your mind, it's super likely someone else already snatched it. There was a table devoted to "I changed my mind items" which is where you should put these items if you don't put them away right. Please don't be like the other jerks I saw just leaving things on any table nearby. Don't think you need anything from the Men's bathing suit table? 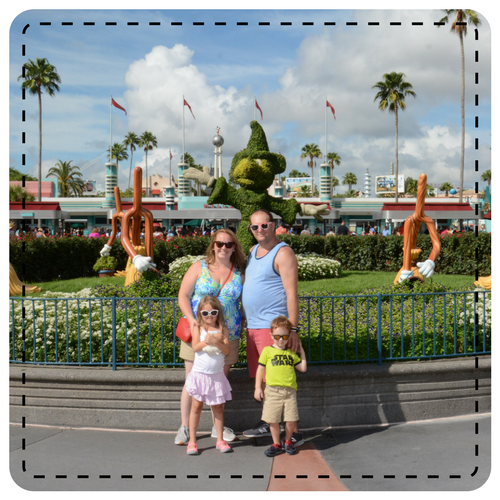 It's where I found a cast off blue long sleeve in my husband's side- score! Check everywhere because people are jerks and just leave things wherever they feel. 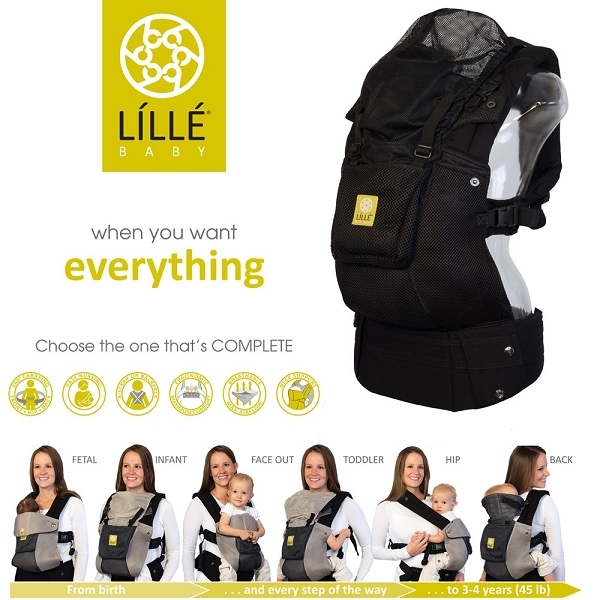 You will get overwhelmed by everything so have an idea of what you want first. I knew dresses and pullovers were my main goal so I zipped right over. It gives you the best selection. It's just clothes after all... no reason to push, shove, or grab clothes out of other peoples' hands. 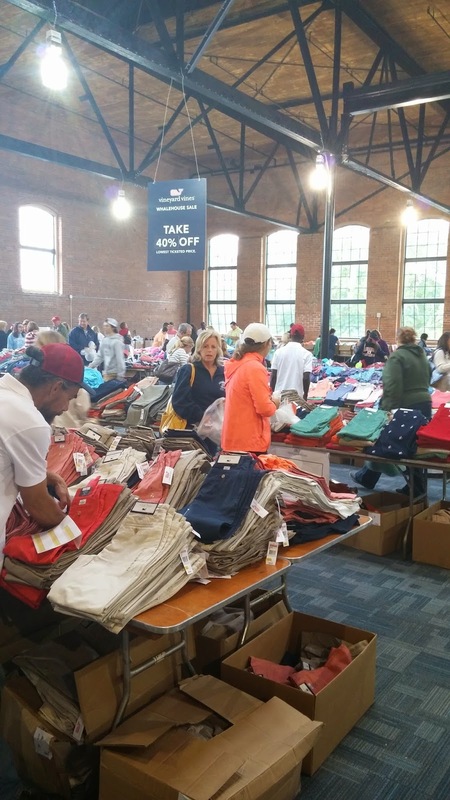 I'd love to get to the Lilly Pulitzer Warehouse Sale one day and feel like these would all be great tips for there as well! Do you plan on going? If so, be sure to share your haul! D you know when the sale is this year?? I have not seen anything yet! Happening now in Warwick, ri! !